Edinburgh will be one of the first cities to benefit from proposals announced today by Openreach for a major acceleration of its ultrafast fibre broadband network. 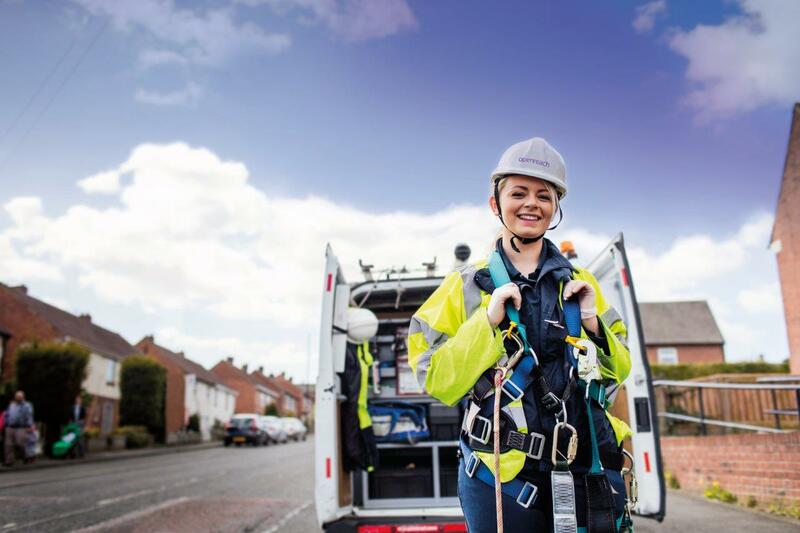 Eight major cities – Edinburgh, Bristol, Birmingham, Cardiff, Leeds, Liverpool, London and Manchester – make up the first phase of Openreach’s Fibre First programme which will connect up to 40 UK towns, cities and boroughs with FTTP networks , with build starting in 2018. It is expected that tens of thousands of Edinburgh homes and businesses will benefit from this latest multi million pound expansion. Further details of the roll-out in the city are expected to be announced later in the year. 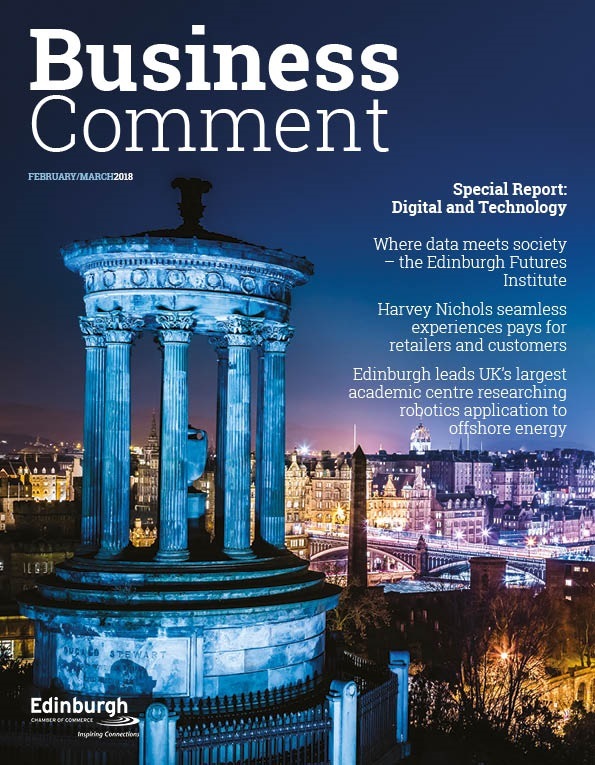 According to independent website thinkbroadband, more than 98.5 per cent of Edinburgh households and businesses already have access to superfast broadband speeds of 24Mbps and above. Openreach will continue to focus on delivering FTTP to rural areas, in partnership with the Government, to make sure some of the hardest to reach communities in the UK , get access to future-proofed, FTTP networks. 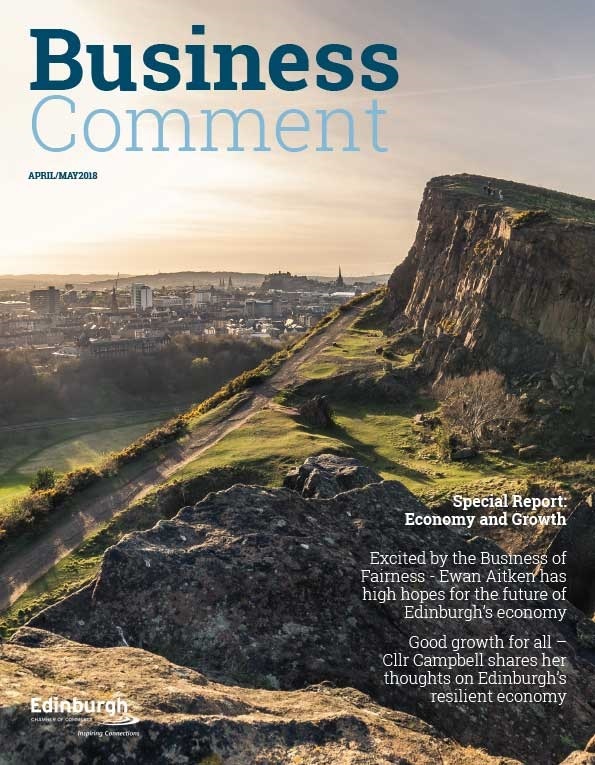 Welcoming the announcement, Councillor Gavin Barrie, Convener of the Housing and Economy Committee at The City of Edinburgh Council, said: “I’m delighted that Edinburgh has been selected as one of the first UK cities to benefit from Openreach’s ‘Fibre First’ programme. 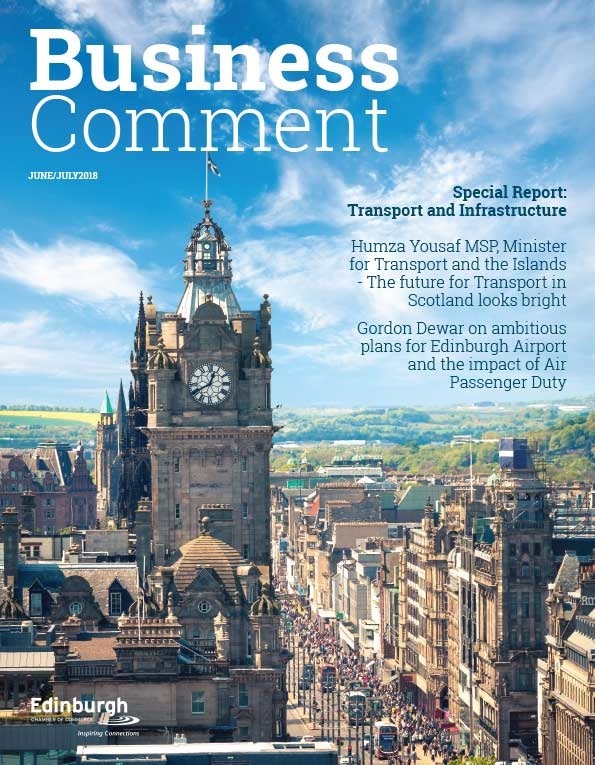 Andrew Hepburn, Openreach’s director of infrastructure delivery in Scotland, added: “This latest multi million pound investment in Edinburgh by Openreach will give a vital boost to the city’s households and businesses. For our vibrant business community, which is known for its innovation, it will mean more firms benefiting from the huge opportunities offered by this exciting technology to attract new customers, provide new services and work more efficiently.